Copyright 2011. ETM . All Rights Reserved. 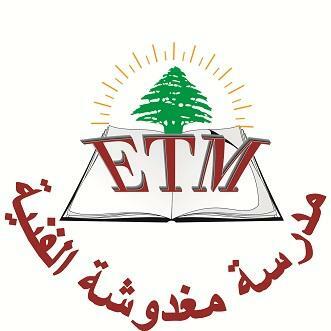 Contact our : etm@edulb.net with questions or comments.